Colombo, a bustling city located in the western province of Sri Lanka, is the vibrant capital with plenty to offer. 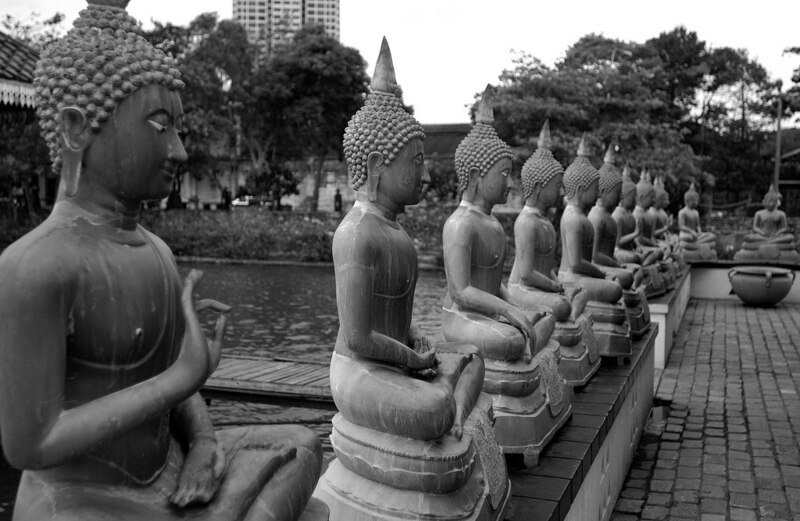 When you visit this tropical island, dropping by to experience the cultural blends of Colombo is highly recommended! A park located right across the white building, Town Hall, Viharamahadevi Park is Colombo’s largest park. If you’re looking for a break from the busy city and vehicles, this park is the ideal spot to cool off! Conveniently only 700-meters from the upcoming TRI-ZEN, this sacred temple houses a museum and a Buddhist learning school. It’s become a famous attraction over the recent years due to the rich religious and spiritual feeling it offers. If you’re looking for a challenge, then visit the busy streets of Pettah. A series of open-air bazaars, stalls, stores, and markets are what you’ll find in Pettah! Despite being constantly crowded, this is where you’ll find anything that you require at a pretty good price. The iconic red and white mosque, Jami Ul Alfar mosque is located here. Once you’ve gone around the city of Colombo and checked everything off your list, head over to Galle Face Green, a long stretch of green land facing the blue Indian ocean! You’ll be surrounded with grand views of high buildings such as hotels and apartments in Colombo, kids flying kites and families enjoying an evening out. This entry was posted in Attractions, Dining, Events & Festivals, Family Travel Tips, Leisure Activities, Sri Lanka, Theme Parks and tagged apartments in Colombo, Experience the city of Colombo, TRI-ZEN by Catalina Forbes. Bookmark the permalink.